The '70s rock icons, who showed a nearly packed house of 14,071 at the Forum why their popularity not only has endured, but has attracted a new generation of loyalists. 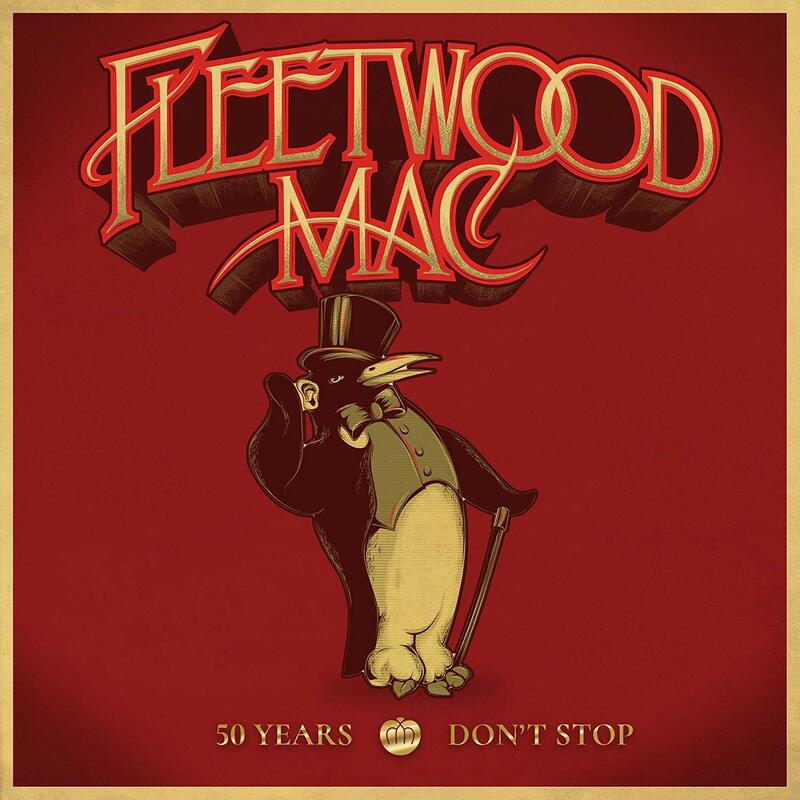 TAMPA - Their fans may have been quite a bit younger when Fleetwood Mac hit the charts with one of music history's most renowned works some 40 years ago. 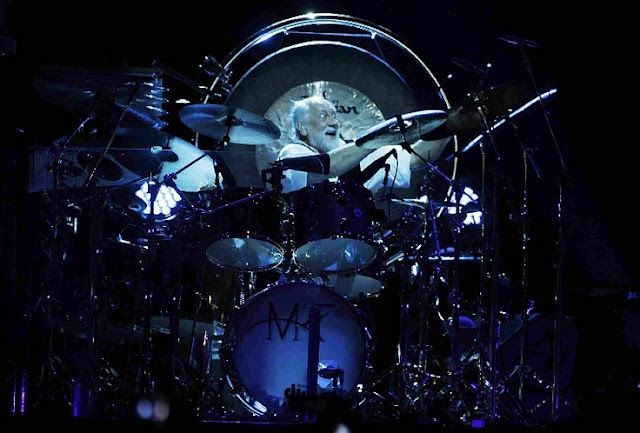 But the years have been kind for the '70s rock icons, who showed a nearly packed house of 14,071 at the Forum on Friday night why their popularity not only endured, but has attracted a new generation of loyalists. 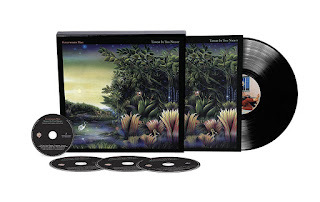 Even the most casual fan could sense the close connection between Stevie Nicks, Lindsey Buckingham, Mick Fleetwood and John McVie, back together and promoting "Extended Play" - their first release in 10 years. Fleetwood Mac told poignant, compelling stories within their lyrics. They opened up on stage, offering an important glimpse into the very personal side of why this foursome remains so ingrained in the spotlight. Specifically, the connection between Buckingham and former girlfriend, Nicks, became apparent as the duo shared a hug following "Sara." 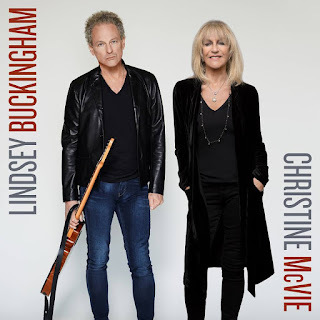 That propelled Buckingham into an introduction of "Big Love," in which he explained how this was a song about transition, contemplation and meditation that illustrated the "importance of change" - clearly an ode to his former romantic relationship with Nicks. What followed was an inspired acoustic solo that brought the crowd to its feet. Nicks then gave a shout-out to a pair of friends before she and Buckingham paired on an emotional "Landslide." The pair remained on stage as they recounted their journey to Los Angeles and introduction to the band in 1970. They told of a song on which they collaborated even before they knew of Fleetwood Mac, which had been "stolen" but was found online in 2011. "Without You," the primary vehicle in the new four-song EP, was a sweet duet that deftly showed the closeness they have maintained as they transitioned from romantic couple to close friends. While they interacted and shared playful glimpses throughout the night, even holding hands twice to the crowd's delight as they returned to the stage, the show allowed the individual artists to spotlight their considerable talents. Nicks, whose soulful voice belies her 65 years, set the stage by opening with a playful "Second Hand News" and spirited "The Chain." She mesmerized with "Gold Dust Woman," emerging with a gold wrap and floating across the stage in one of her recognizable solo dances which she repeated during "Gypsy." Nicks may be the recognizable face of the band, but Buckingham reminded fans of his considerable talent and why Fleetwood later introduced him as "our leader and inspiration." Buckingham's guitar prowess was on full display during "I'm So Afraid" and "Go Your Own Way," and he set the tempo throughout as the band performed hit after hit from "Rumours," the 1975 album that launched them to stardom. 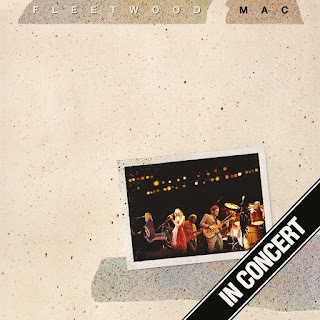 Fleetwood had his best moment during "World Turning," the first encore in which he toyed with the audience and launched into a drum solo that helped him work up a sweat and work the crowd into a frenzy. But the band saved their most emotional moments for last. Nicks and Buckingham, again hand-in-hand, came out alone for a final encore that began with Nicks' heartfelt "Silver Springs" and ended with Buckingham sharing his philosophical thoughts on "discarding illusions in order to grow" and embracing "acceptance, faith and resolve" as they concluded with "Say Goodbye." Hopefully for their fans, this wasn't a goodbye, but just a "so long" as they look ahead to the next great story in their legendary collaboration. like the oldest of friends in the world. Then, for the next eight songs, the onetime lovers didn't interact. Not even a little. Not a nod. Not a glance. Certainly nothing as intimate as skin-to-skin contact. 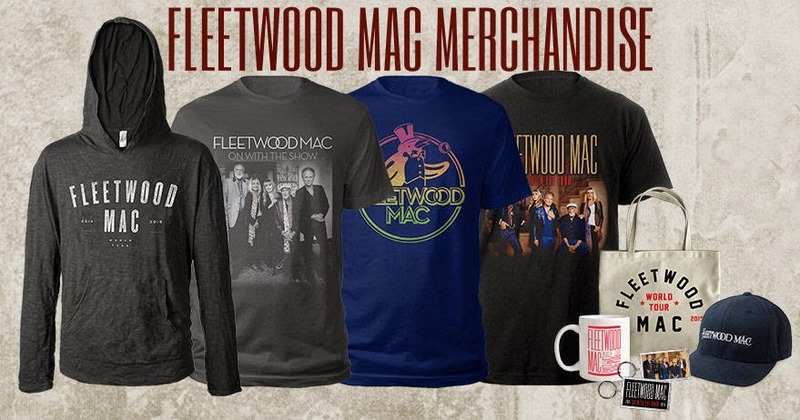 Could there be a better encapsulation of the Fleetwood Mac experience? 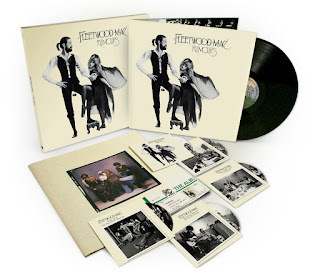 Thirty-six years after Rumours, the definitive breakup album of the 20th century — yeah, I said it — the interpersonal conflict that drove Fleetwood Mac to its greatest creative heights remains an integral part of its mystique and eternal appeal. Fans with a ticket to a Fleetwood Mac show expect not only decades of indelible pop hits, they expect a taste of the drama that begat them. The band knows this. Which is why Nicks and Buckingham waited until that ninth song — Sara, a slithering meditation on rancor and reconciliation among lovers — to look each other eye to eye, to edge in each other's direction, to share a microphone and, finally, to embrace. Such is the choreography of a modern Fleetwood Mac show. Whatever dysfunction once festered between Nicks, Buckingham, gregarious drummer/mascot Mick Fleetwood and bassist John McVie — John's ex, retired singer-songwriter Christine, hasn't toured with the band in years — it hasn't stopped them from delivering the goods live. 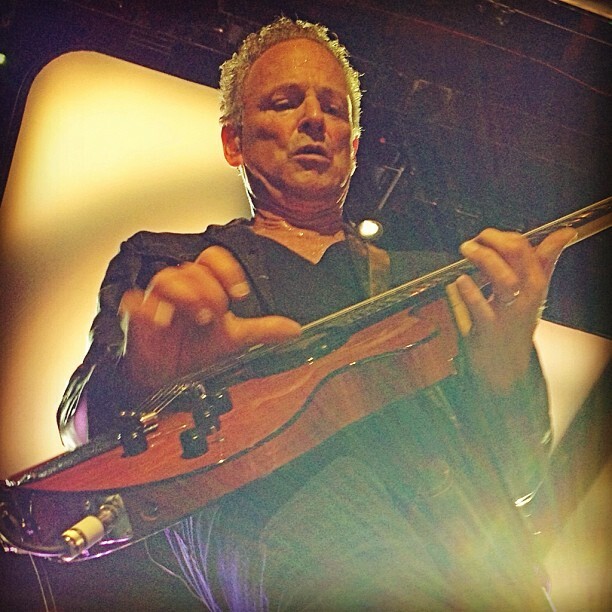 Buckingham, for example, remains one of the most dynamic guitarists on the planet. He's played a couple of smaller solo shows in Tampa Bay since 2011, but on the big stage, his fingerpicking wizardry on the tomahawking Tusk, buzzsawing Big Love and incendiary I'm So Afraid is breathtaking to behold. 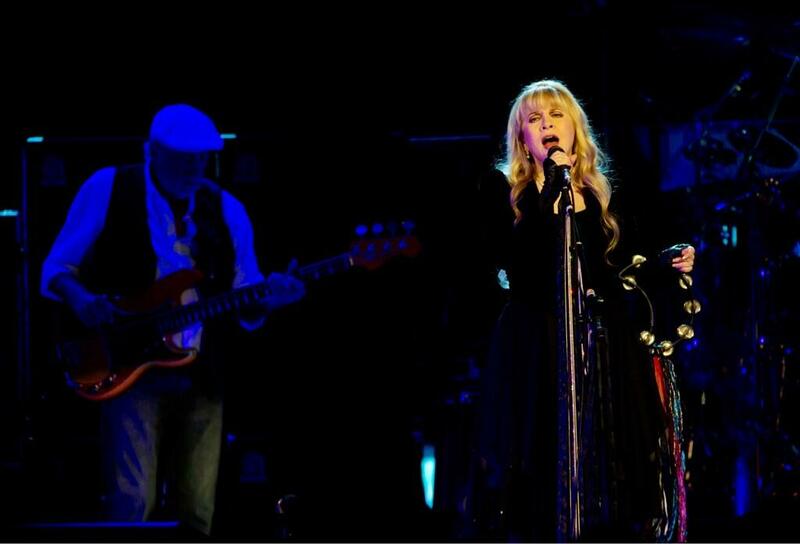 The free-spirited Nicks seems to get a little loopier with every tour — she laughed off some good-natured ribbing from Buckingham when they failed to connect on the opening notes of Landslide — but she remains an enchanting presence behind the mic, whether dusting blond strays from her eyes on Dreams or twirling in a silken tornado on Stand Back. Fleetwood Mac's hit-packed sets don't change all that much, but they did throw in a couple of long-lost favorites, such as the bouncy folk ditty Without You, a Buckingham-Nicks demo lost for years before it surfaced online, and which appears on the band's new Extended Play EP. And then there was Sisters of the Moon, a driving rocker from 1979's Tusk that Nicks said hasn't been performed regularly since 1981. Between Nicks' incantatory moan and Buckingham's furious power chords, it was a great example of the push-and-pull sexual tension that brought 14,071 fans to see them interact. After Don't Stop and Silver Springs, Buckingham and Nicks closed with the acoustic, heartfelt duet Say Goodbye, and then a hug and a kiss at center stage. How could they not? 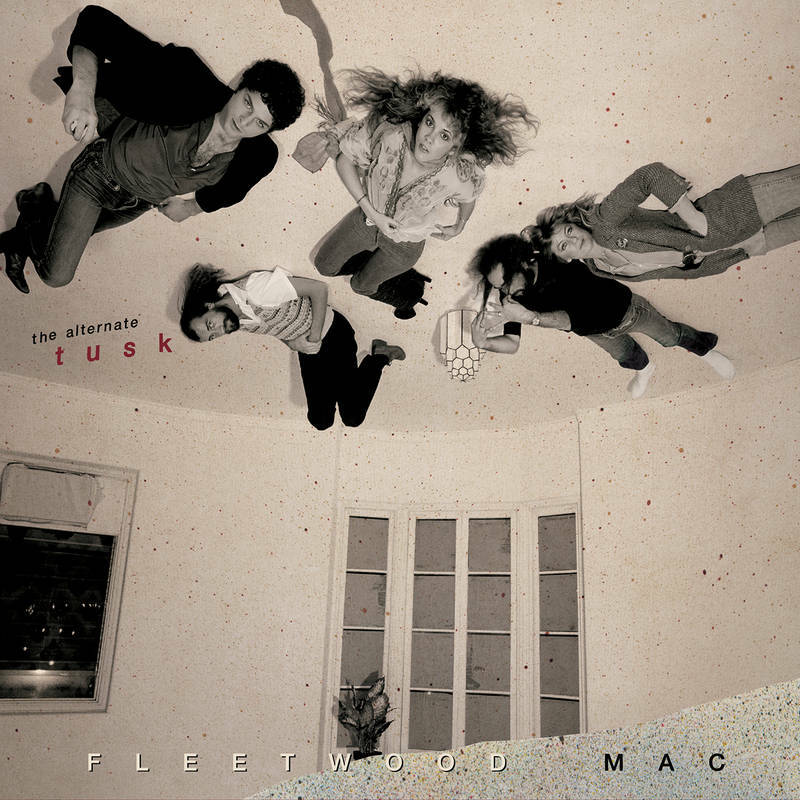 Dysfunction may be Fleetwood Mac's meal ticket. But it's one they can't cash in without love. 1970s hit-making band believes that the story isn’t over yet. Musically, it’s obvious that Buckingham, singer Stevie Nicks, bassist John McVie and drummer Mick Fleetwood aren’t ready to turn the final page. 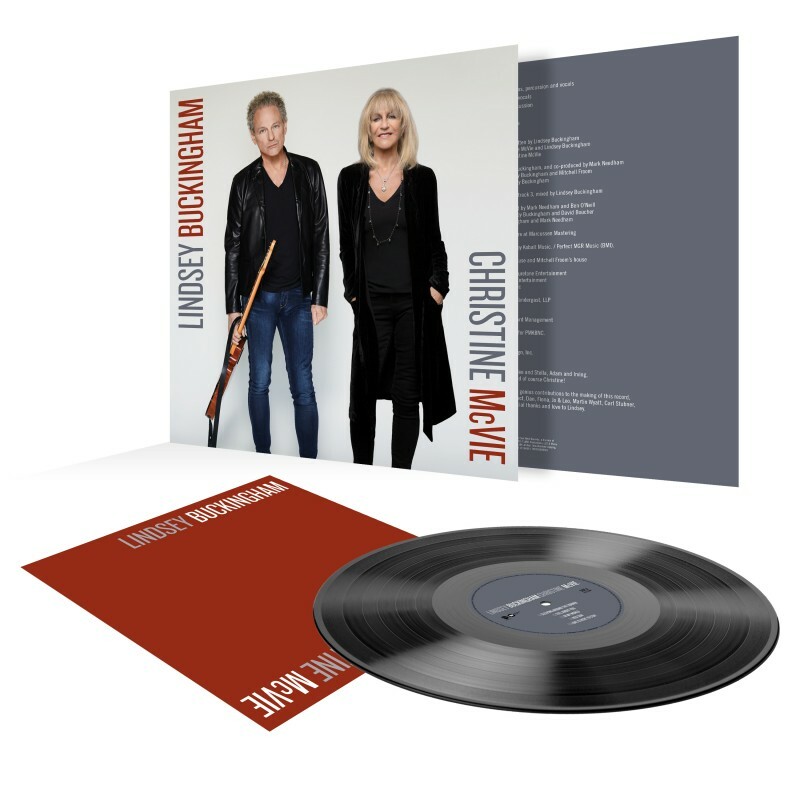 In a hit-laden two hours and 40 minutes, they offered signature songs with drop-the-needle-on-the-record precision, showcased promising new songs and, most impressively, embraced music and audience with more emotion than one would think possible after almost four decades. 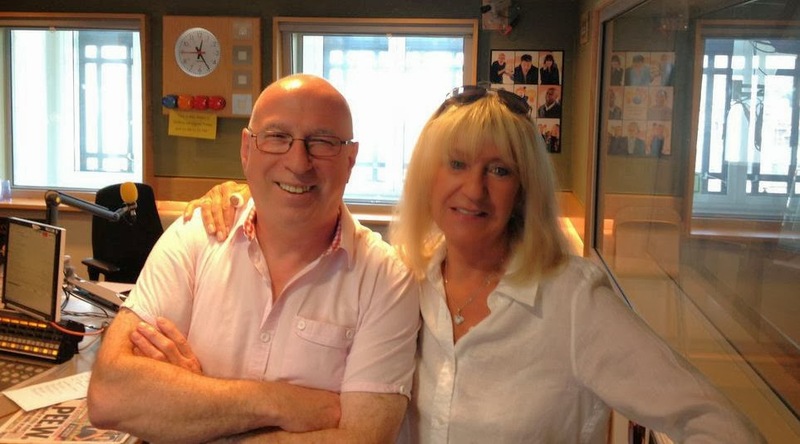 Nicks, in particular, was prone to rambling (if endearing) recollections about bygone days. She introduced the obligatory “Landslide” with a lengthy dedication to two “strong” women in her life: One was a high school classmate who now lives in Tampa; the other, a woman who ran the hotel where Nicks stayed this past fall in the Florida Keys. 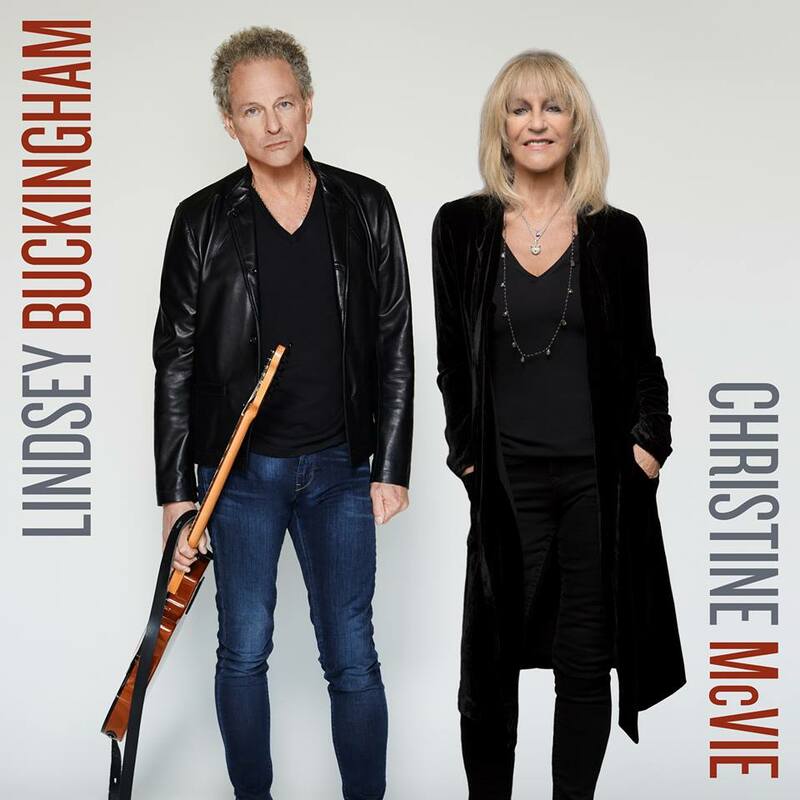 Buckingham was equally talkative, reflecting on the music business, the band’s “Tusk” album and how his feelings about songs such as “Big Love” have changed over the years. 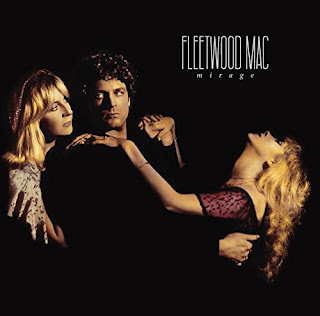 Vocally, Buckingham and Nicks harmonized with unconscious ease on “The Chain,” “Rhiannon,” “Never Going Back Again” and “Sara,” a song that concluded with the two singers in a long embrace. Behind them, McVie provided an understated foundation and Fleetwood kicked off songs such as the opening “Second Hand News” with unmistakable rhythm figures. 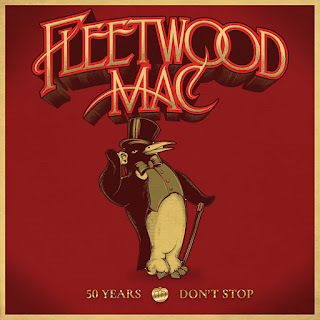 In the end, after an encore that included “Don’t Stop” and “Silver Springs,” Fleetwood joined the procession of lingering band members to talk – yet again -- about their feelings for the music and fans. 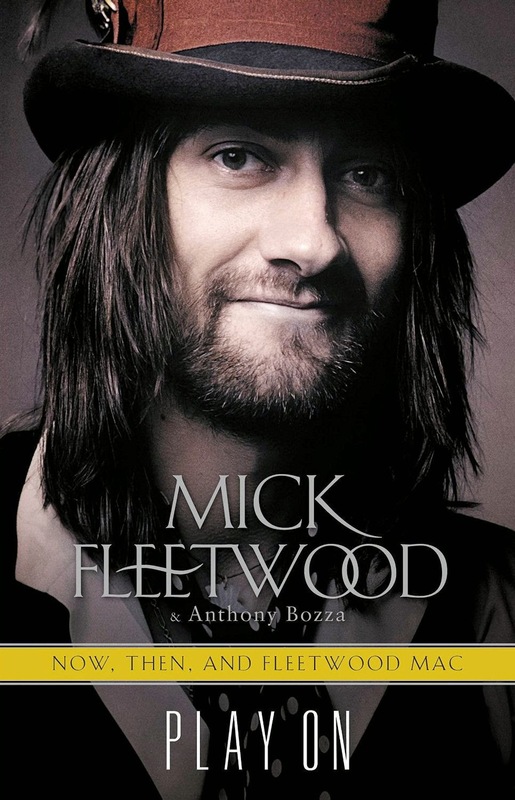 With all those words, there’s obviously another chapter for Fleetwood Mac. I'll say it again. 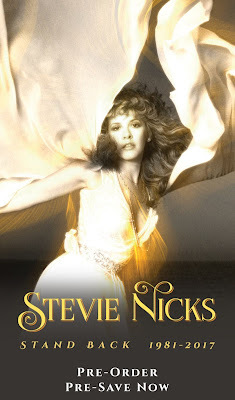 It's sad that the sound engineers don't know Stevie's voice, or sound, especially from a metaphysical standpoint. Sound can be used for tuning. It is one of the most magical tools we have here on earth. What a waste of Stevie's magic. 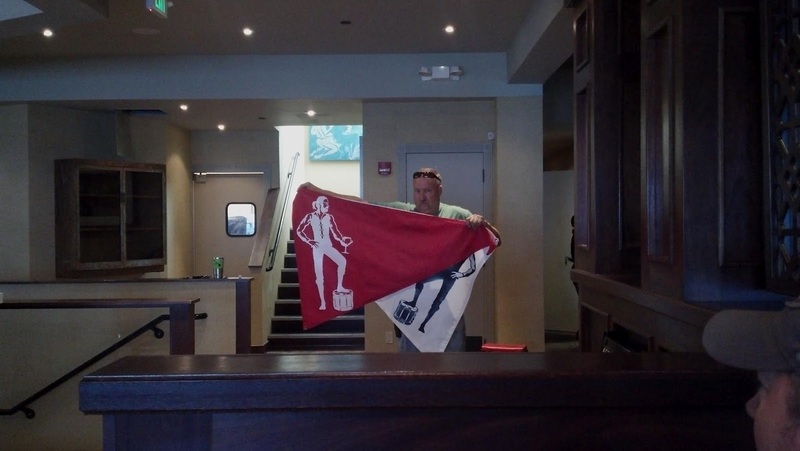 This show in TAMPA was the best performance I can remember seeing the MAC. The sound was PERFECT, all in the band were energized and having fun. Absolutely flawless. What a great audience as well. 2 hours and 40 minutes of Magic. My Birthday present from my Husband! I had a blast, awesome seats, for an AWESOME show!